Where Do Franchisees Turn for Information on Buying a Franchise? 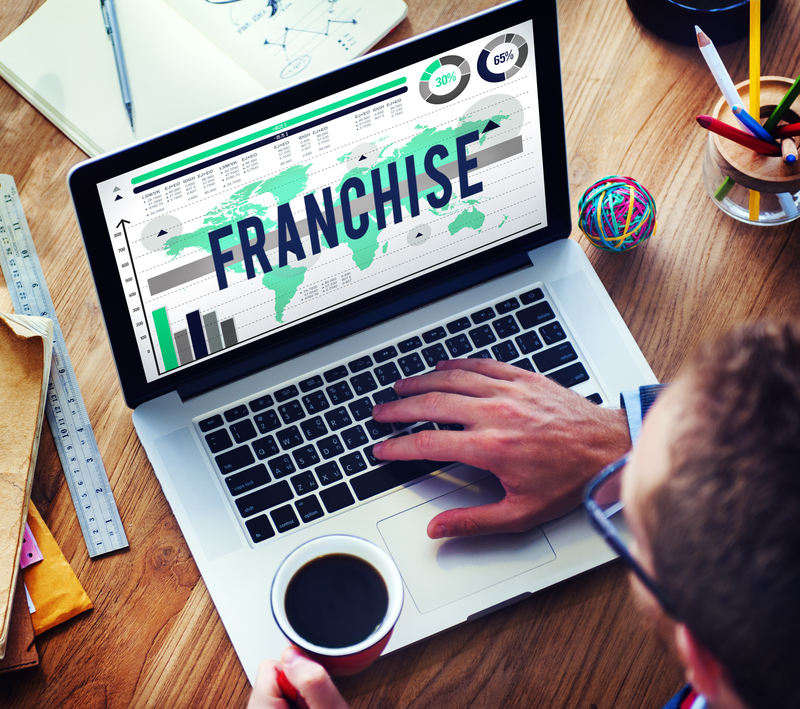 Who’s Buying Franchises and How Will Your Franchise Marketing Need to Adjust? 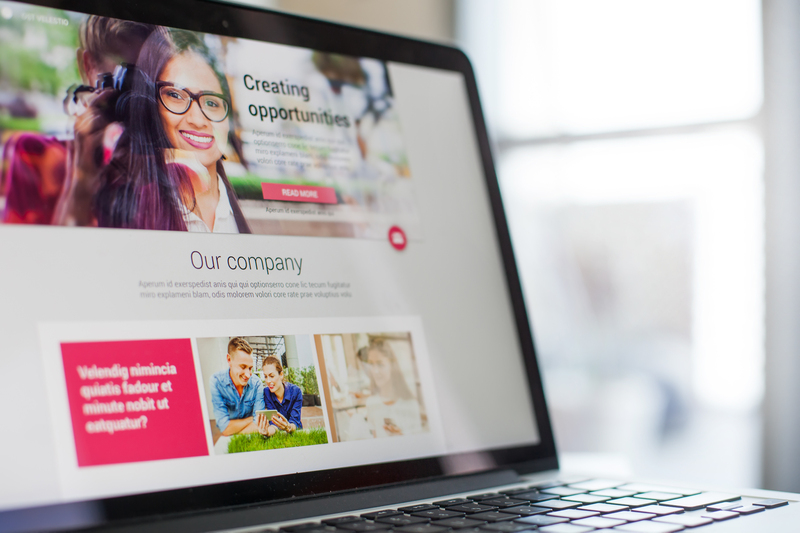 Landing Pages – How they can make or break your franchise recruitment campaign. 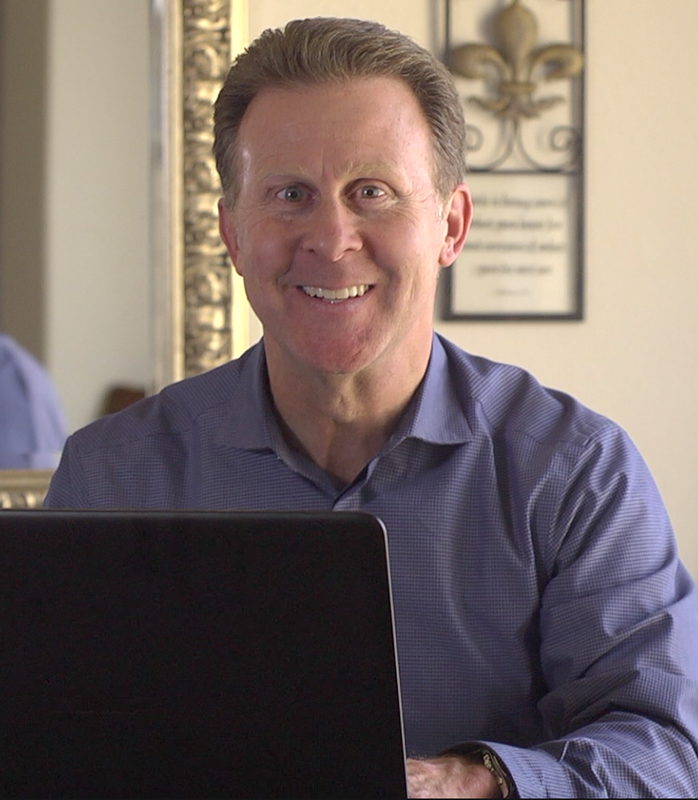 Curious how video can enhance your franchise marketing efforts? Learn more about the power of video in franchise marketing here. What Makes a Franchise Website Unique? 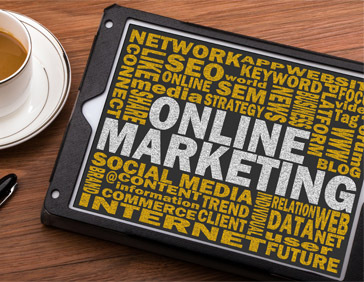 Franchise websites have unique requirements; addressing the needs of their individual locations and building excitement about new franchise opportunities. A Strong Franchise Brand – It’s what Builds the Companies People Love. 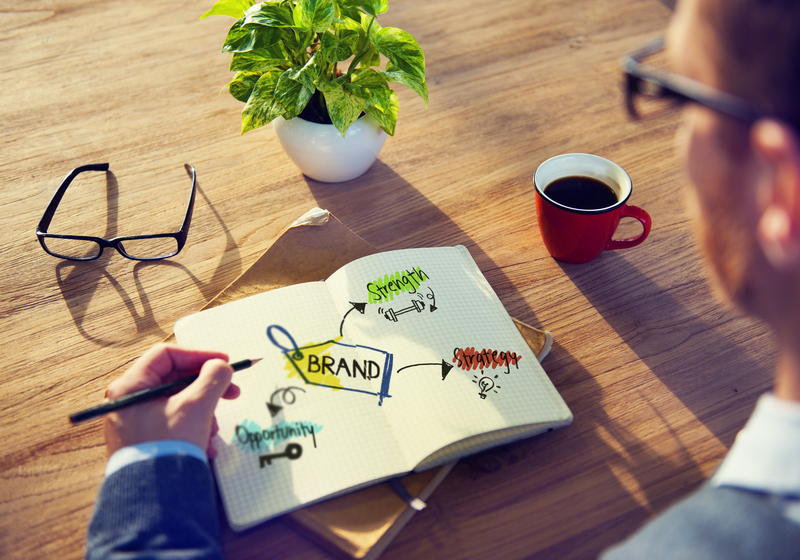 When it comes to franchise success, building an attractive, recognizable brand is a foundational piece of the puzzle. 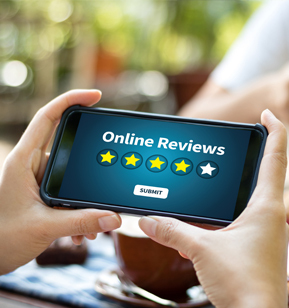 While the brand is important for everyone, it’s absolutely critical for both consumers and franchisees – people researching your franchise opportunity. How do you make your business stand out? 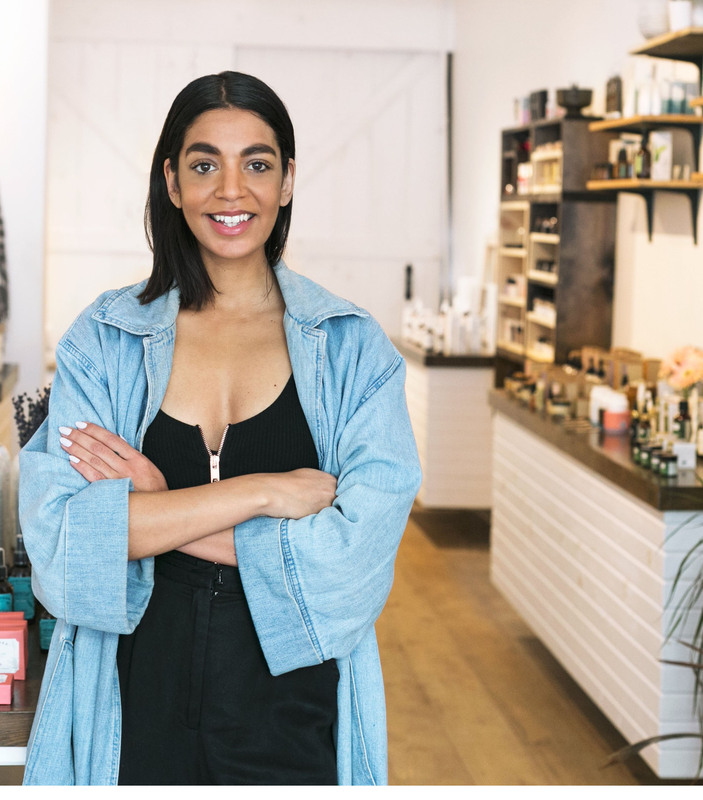 With snappy branding, stunning events, and community connections, you can distinguish your franchise locally.